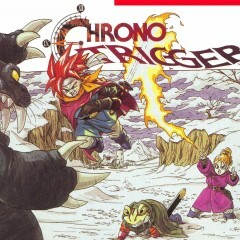 Chrono Trigger is one of those classic titles that generate nostalgia and a real sense of reverie amongst gamers. Released back in 1995 for the Super Nintendo Entertainment System – it was a critical and commercial success. I’m not exaggerating when I say few games released in the past 20 years measure up to this RPG masterpiece. Some younger gamers or those unfamiliar with gaming might not understand Chrono Trigger’s significance, but that’s okay. 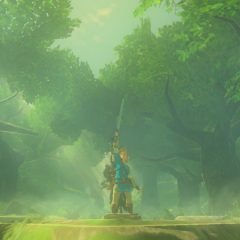 I’m an old nerd whose wanted to write about this for a while. From video games to television, science and technology to the spy, and even a glimpse of the fantastic, here are five pieces from deviantArt.com that are simply extraordinary. Five pieces of art that caught my eye, all in different ways. From the open sea to the desert, from elven paths and their magic to technology and a smurf, yes, there’s a lot of ground to cover in just these five pieces.